What causes pancreatitis in dogs and how it is diagnosed? Various medications: potassium bromide used for epilepsia, some antibiotics, generally speaking human medications shouldn’t be given to dogs. Even in a small dosage some common human medications (like ibuprofen) can cause very serious complications. Ibuprofen poisoning resemble pancreatitis. It results in gastric ulcers. Vet is going to look at your dog’s medical history; dogs who had suffered one episode of pancreatitis are likely to experience it again. Older dogs and females are more susceptible to pancreatitis. Physical examination is a next step – besides an examination of stomach area, vet will check your dog for any sign of illness. The most important however is laboratory testing of pancreatic enzymes lipase and amylase and canine pancreatic lipase immunoreactivity (cPLI). 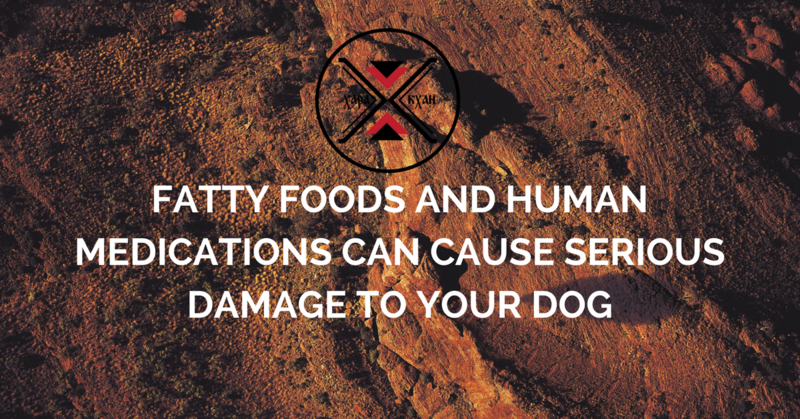 Elevated levels of these enzymes most definitely determine the pancreatitis in dogs. In case of severe inflammation the dog can also have increased level of liver enzymes due to present liver inflammation. Both acute and chronic pancreatitis can be mild or severe. Acute pancreatitis often comes around the holidays after the dog has eaten fatty foods, typically human table scraps. Canned and kibble food can also incite pancreatitis because such food causes pancreas to start overly secreting digestive enzymes and activate them too early in a process of digesting i.e. in pancreas instead when they reach small intestine. This is the main cause of pancreas inflammation that results in pain, abdominal distention and damages pancreas and surrounding tissues in more severe cases when pancreas starts digesting itself. Chronic pancreatitis develops slowly over time, often without obvious symptoms.